I get it, the Corset Database can be a little confusing! So many measurements and calculations, and too many obscure terms and options. Let me help you! whether you have any other preferences (if you have no preferences or if you have no idea where to start, that’s okay!). After I get the above information, I will email you a link to Corset Database with all of the necessary filters already set for you. This will be a long, ugly link, but it’s necessary because it narrows down your options to what suits you. There’s no long written report – sometimes I write a few notes for you, sometimes not. Average response time is less than 24 hours. If your measurements and preferences result in no corsets, then I will make small compromises in your preferences until I find something (even if it’s just one corset) for you – and I will let you know what those compromises might be, it might be something as small as $5 increase in corset budget or a half-inch fudge in measurements. 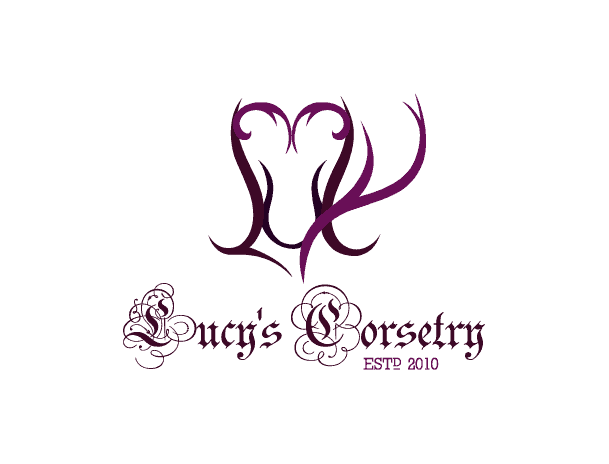 If a corset from my shop happens to be one of the options that suit your taste and budget, I will give you a one-time $10 coupon to my shop. In other words, if you choose to support my shop, then the money you put towards the Spoonfeeding Service will go towards your corset purchase! The discount is tied to your email address and will be good for one week. Sorry, this tier doesn’t allow a lot of follow-up questions – if you need more help, I will soon bring back my full consultation service (45-minute one-on-one video chat with me, as many questions as you can fit in). The full consultation service is not yet available, but will be up and running soon! In the meantime, if you need help right now, consider joining my Patreon for a single month. The $50 Patreon tier will give you access to my monthly live group chats (which will be cheaper than my one-on-one consultations), plus many other perks!